It’s been a long road, but Google+ is finally about to kiss this world goodbye. The polarizing social network is losing its consumer version very soon, and now we’ve finally got specific dates. 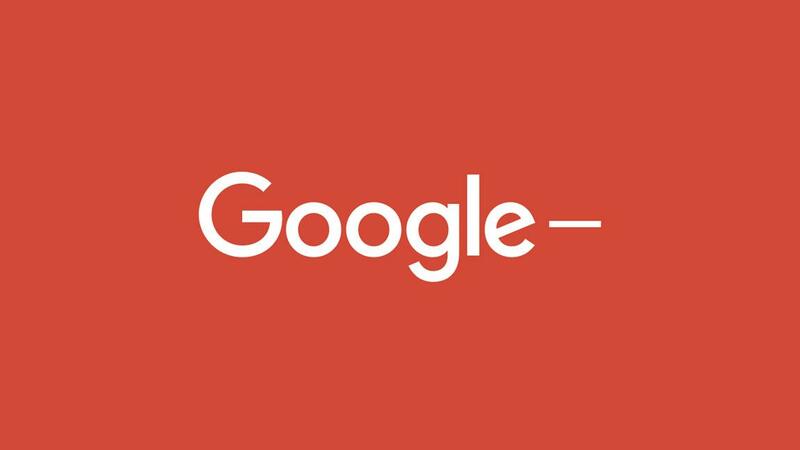 The consumer version of Google+ ends on April 2nd, 2019. Finally, on April 2nd, the consumer version of Google+ will be shut down entirely. Unless you have a G Suite account, you’ll no longer be able to access Google+, and data will start being deleted. This includes all of your posts, pages, and photos and videos that aren’t already backed up to Google Photos.